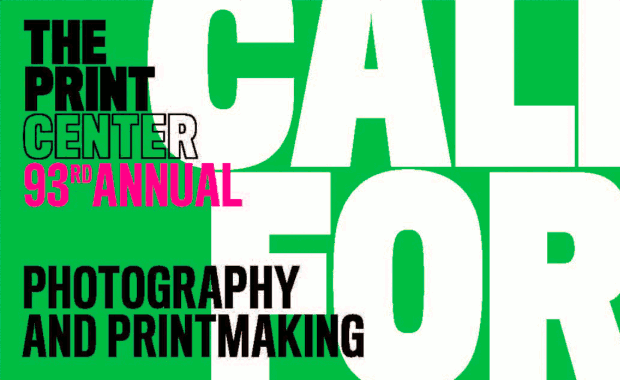 The Print Center’s 93rd Annual International Competition is open for entries to artists who use printmaking and/or photography as critical components of their work. Awards include three (3) solo exhibitions at The Print Center to be held January–April 2019; inclusion in online exhibition of portfolios; The Stinnett Philadelphia Museum of Art Collection Award; Michener Art Museum Photography Patrons Circle Purchase Prize; and over $2,000 in other purchase, cash and material prizes, including a new prize from the Awagami Factory, Japan. Any artist using photography and/or printmaking as critical components in their work can enter. Work submitted must have been completed in the last 3 years. Up to 5 images may be submitted.